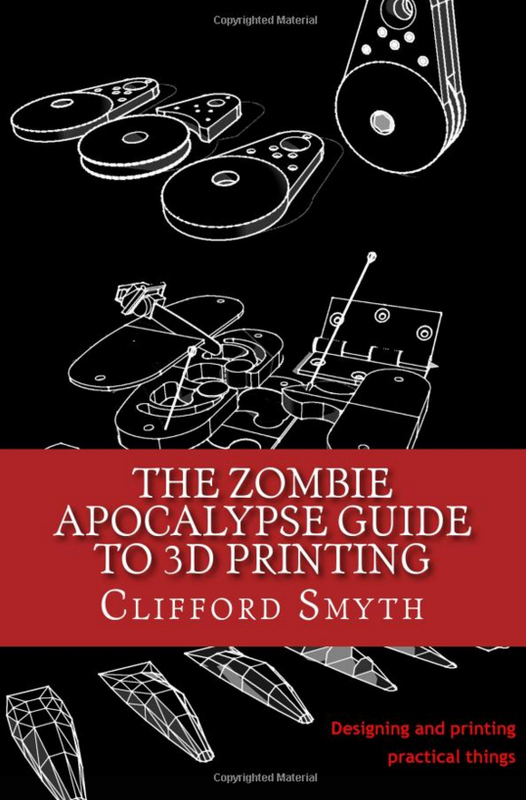 So we asked Cliff if he would be willing to write a guest post illustrating some of the concepts described in his book. 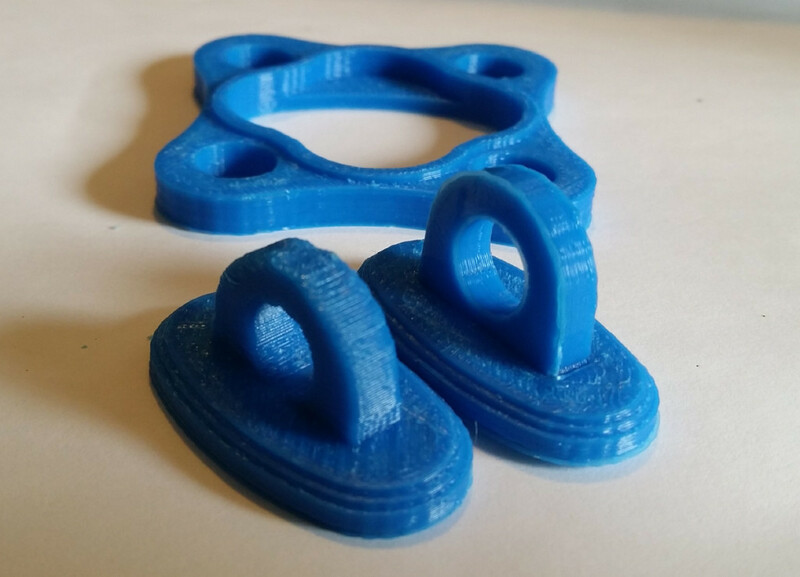 He happily accepted and produced this great piece on how you can leverage the material properties of a 3D print to maximize the durability of any functional design. While seemingly magical in its ability to transform ideas into physical form, 3D printing has its strengths and weaknesses, just like any manufacturing process. 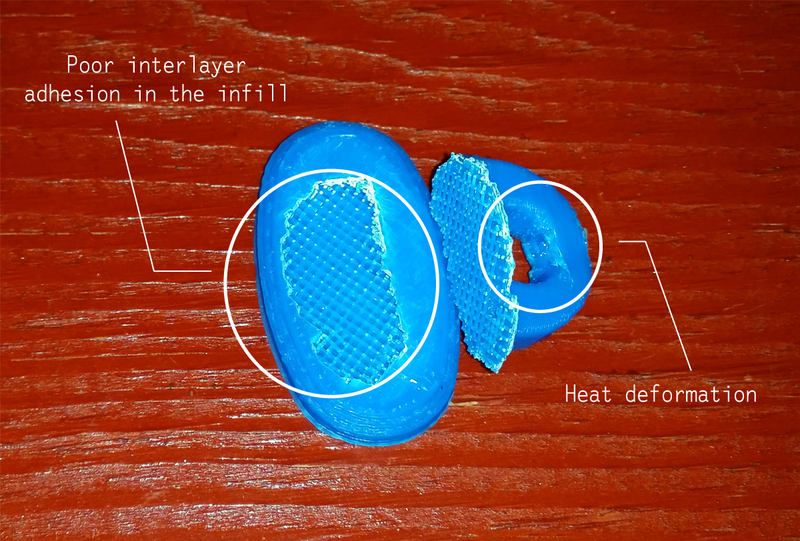 These limitations come in the form of constraints on the materials we can print in, the specifics of the printing process and in the physical properties of the finished part, as determined by the interaction of these factors. In this article, I will elaborate on one of the fundamental design concepts covered in my book, Functional Design For 3D Printing. I will help the reader to address the finished properties of prints made using the popular FFF (also referred to as Fused Filament Modeling or Fused Deposition Modeling) process which is used by most lower cost printers, as well as many industrial machines. The FFF process has many advantages, including a very wide variety of printing materials, lowest printed cost, simple mechanics and a huge open source support base through the REP-RAP community. FFF printing is also a good choice for building functional objects, as its material choices include strong, rigid plastics like ABS, as well as flexible materials such as Nylon. Parts built on an FFF printer are stronger in some directions than others. The directional strength, or anisotropic properties, of objects made using the FFF process superficially resembles the anisotropy, or grain, of wood. It is similar to wood in that there is an axis along which it is weakest and may break more easily, especially in tension. It is different than wood in that this weakness has only one axis, rather than two. Some of this similarity results for the fibrous construction of both materials. Wood is fibrous due to the nature of the cellulose structures made by its growth and FFF objects are fibrous by virtue of the extrusion process, which extrudes a tiny filament of plastic which is welded together with the other fibers alongside it. Most wood is strong in compression in all directions, but especially so with the ‘grain’ of the wood, or along the fibers (not the rings) of the structure made by the growth process. Similarly, wood is very strong along the axis of its fibers in tension – so remarkably strong in fact, that it rivals modern exotic composites. Photo showing a wooden and printed sample split along the direction of their “grain”. 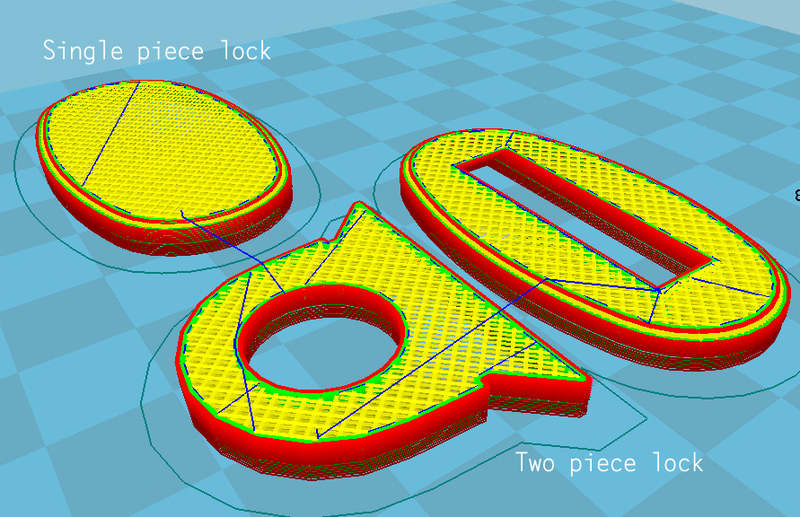 Objects made on an FFF printer have similar properties, but with some important differences. In Compression, FFF parts tend to be strongest along the Z, or layer-wise axis, going up and down as the part sits on the print bed, though this can vary significantly based on finished shape and its internal structure. In contrast to wood, the up-down, or Z axis is also the weakest when it comes to tension. FFF parts tend to pull apart most easily along the Z or layer wise axis, with the weak point being incomplete adhesion between layers and microscopic variations in wall thickness or alignment. 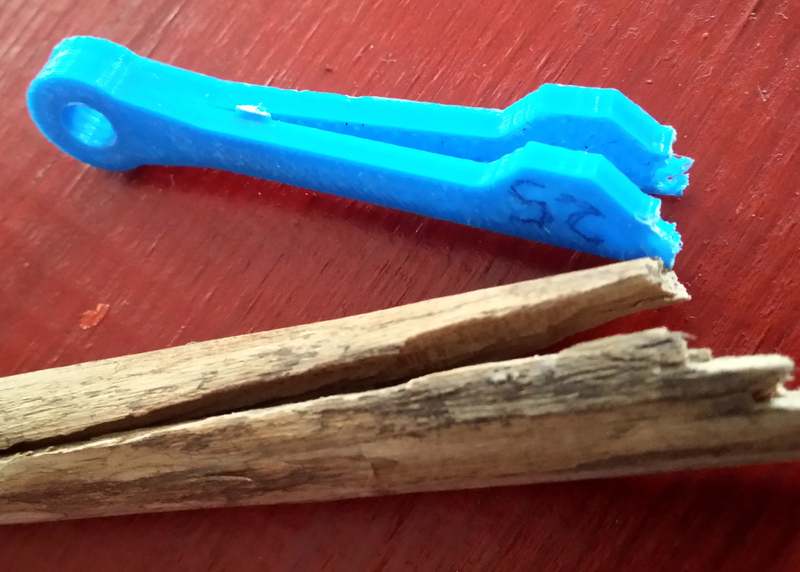 Another important difference between FFF and wooden objects is – at least for simple solids – that there is only one axis of tensile weakness (Z, or up and down), with two axis of tensile strength (X and Y, or side to side and front to back on the print bed), instead of the single axis of strength found in wood oriented along the direction of its fibers. 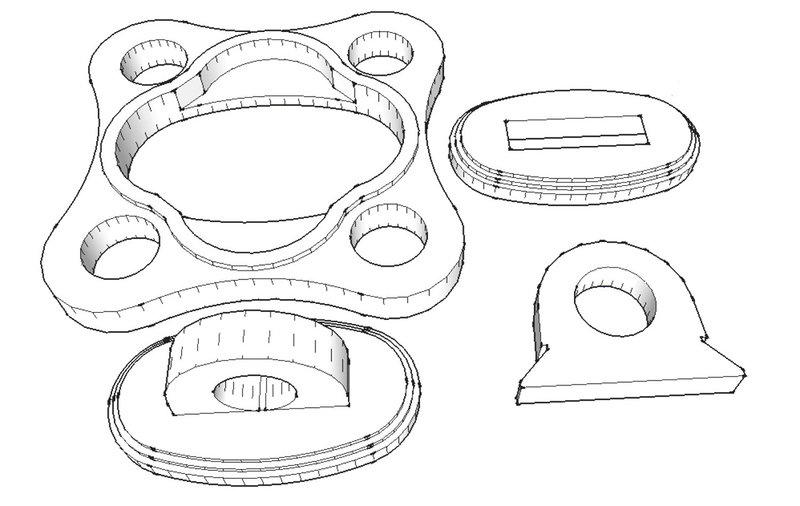 As a designer, it is useful to remember that since the layout of the fibers in each X-Y layer is determined largely by the shape of the object being printed, the designer can easily influence the fiber orientation and the finished strength along these axes by varying the design or printing orientation of the printed piece. 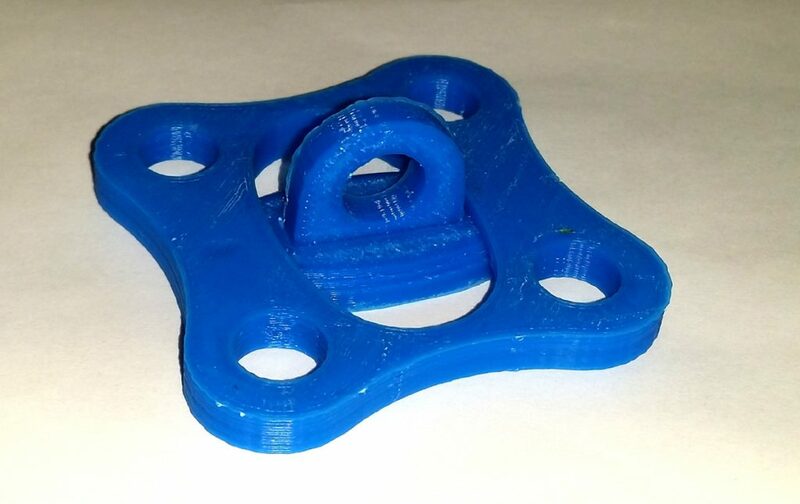 Because of the directional, or anisotropic, strength properties of 3D printed objects it is often useful to break down compound parts into components rather than print them in one piece, in order to make them as strong or easy to print as possible. 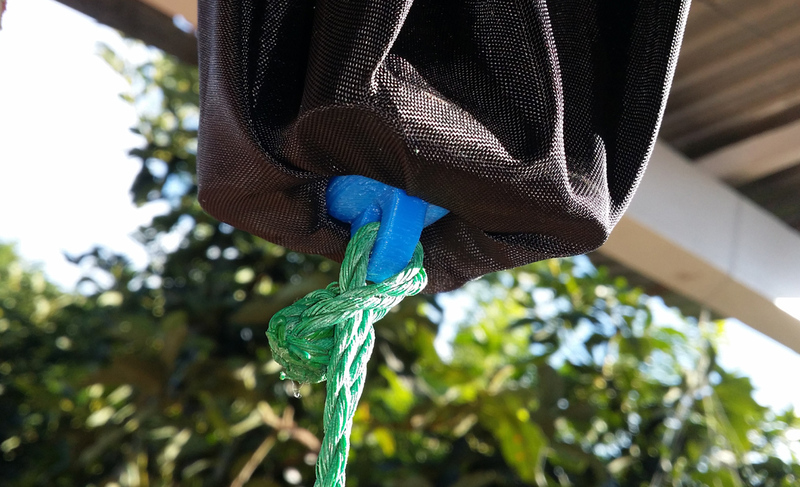 As an example, I give you the following practical object, a tarp clip which allows the user to attach a rope to any point on a piece of fabric, without making a hole. It is used by putting the ‘ring’ on one side of the fabric, then pushing the ‘lock’ through from the other side, turning it 90 degrees so that it locks into place. A tarp clip, with two different lock designs. Here you can see that there are, in this drawing, actually two- locks represented: one printed in one piece and the other printed in two, interlocking pieces. We will explore the merits of both approaches. 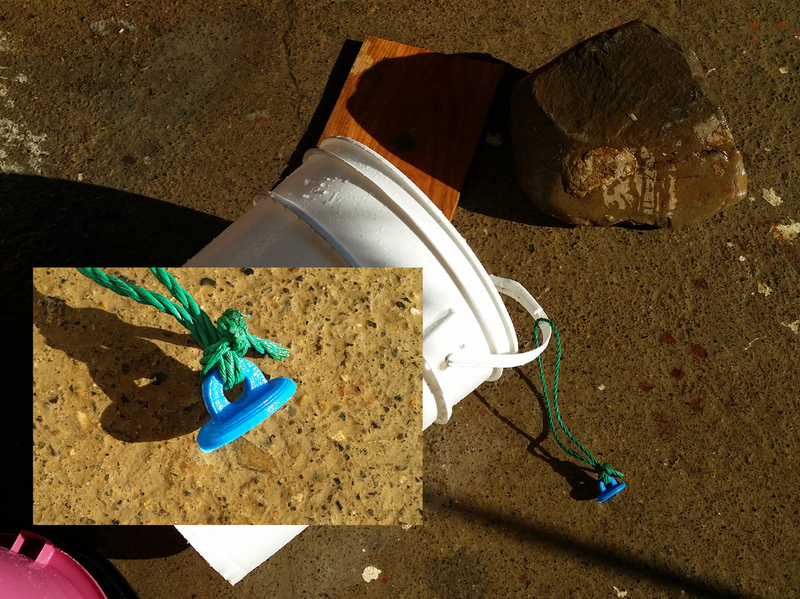 The ‘lock’ part of the tarp clip incorporates an eye, to which a rope will be attached. This line will subject the eye to tensile loads and we will test the resulting strength of the assembled part. 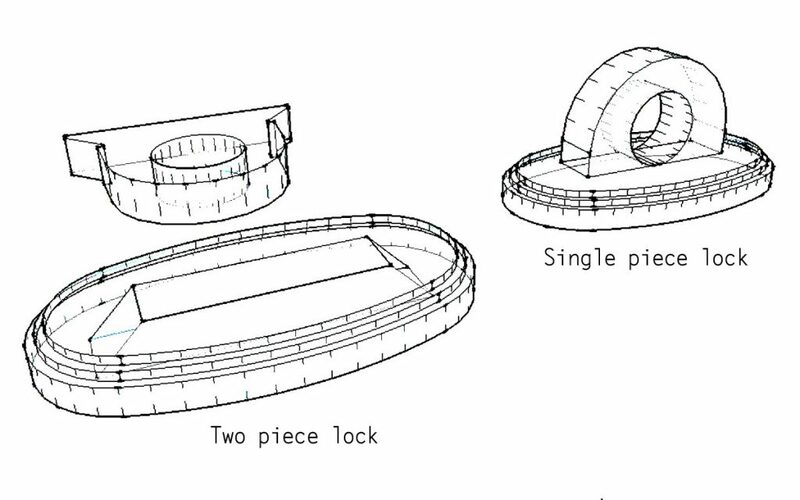 The two locks, showing internal structure. Slice detail for the two locks. Note that in the eye of the compound or two piece lock, the slices lie in the same plane as the stresses. Slice detail for the single piece lock. Note that the slices lie in a plane perpendicular to the direction of stress. 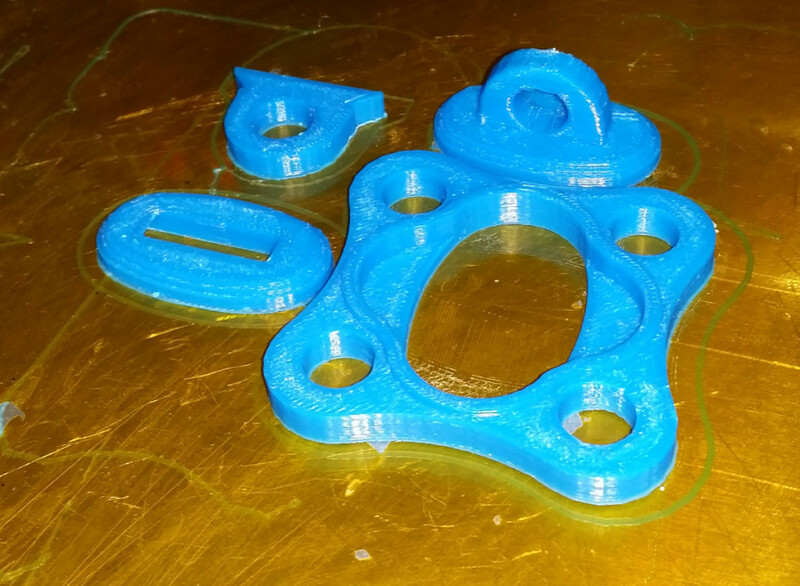 The parts, as printed on a Prusa Mendel in ABS. Assembly of the two piece lock. Note the heat deformation in the one piece eye. After printing, the compound lock must be assembled by inserting the eye through the base, where it snaps firmly into place. This enables the eye to be printed in an orientation where its fibers will form a strong loop, and its wedge shape will engage the base in such a way that the tension on the eye will translate to a compression load on the structure of the base. In contrast, the one piece lock requires no assembly, but all loads will be on the layers in tension. This may influence the strength of the part and we will test this hypothesis by stressing the finished parts to the point of failure. In Use, the parts nest like this with the fabric in between. Closeup showing the difference in grain orientation between the two locks. For the load to failure test, we will attach the tarp clip to a piece of fabric as designed. We will then suspend a weight from the lock eye, increasing the load up to the point of failure. We will then examine the results and draw any useful conclusions from the experiment. 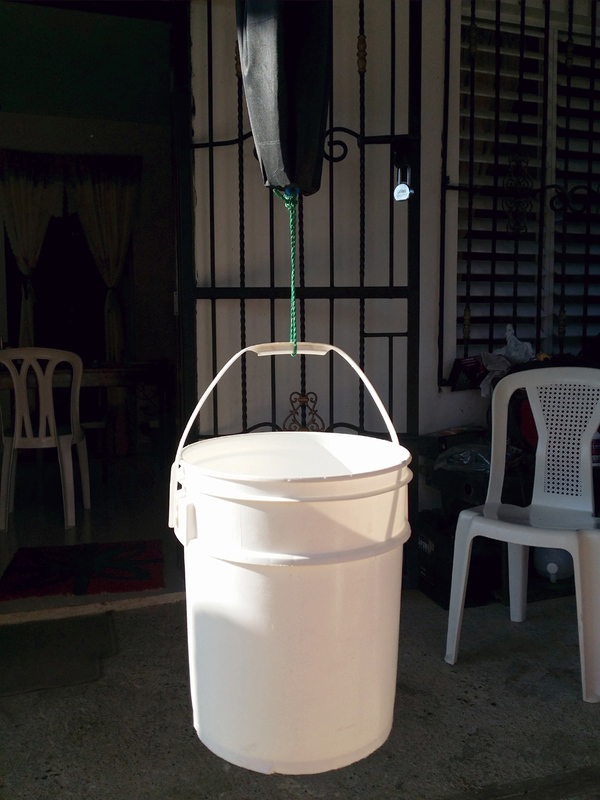 Test rig with bucket for weight. I then put a board on top of the full bucket and set a 30 lb (13.6 kg) rock on it. Unfortunately, as I was getting ready to take more pictures, the ring inside the fabric failed, resulting in the following scene. The scene after the ring failed. Note that the lock is fully intact. On examination, it became evident that the lock had pulled the ring apart, leading to an early termination of the test. The lock was undamaged and showed no whitening or other signs of stress. 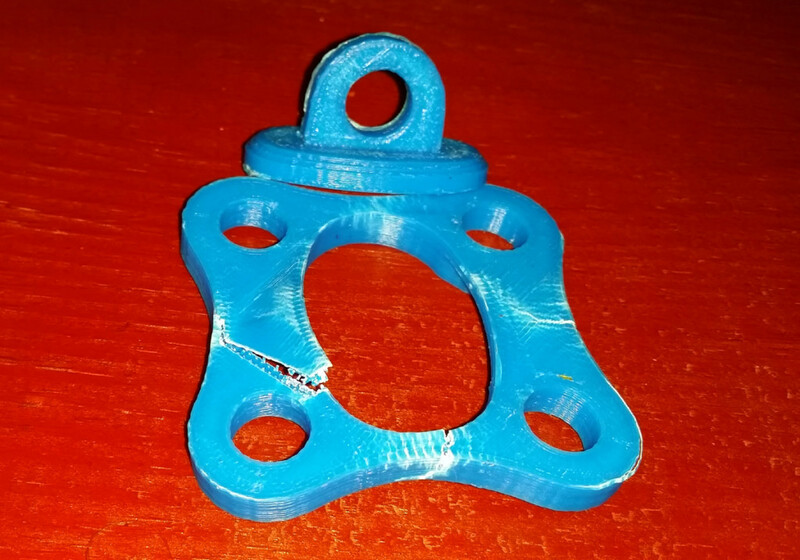 Based on earlier tests making printed plastic carabiners, I estimate that the lock alone would have supported at least an additional 30 lbs (13.6 kg), above the 70 Lbs (31.7 kg) that caused the ring failure. Examination of the failed one piece lock showed that it failed in tension due to layer separation where the eye merged to the base. I was surprised that the eye itself did not fail, as I had suspected it would. I believe that this is probably due to superior interlayer fusion in the eye, caused by excessive heat buildup during that part of the print. You can see some deformation in the close ups caused by the lack of adequate cooling, though in this case I suspect that the excess heat vastly improved the performance of the part. The failed one piece lock. Note the poor interlayer adhesion in the infill and the heat deformation of the eye. The intact compound lock and the failed ring. Note that the ring failed along the fiber lines and in interlayer adhesion. Closeup of the failed ring. 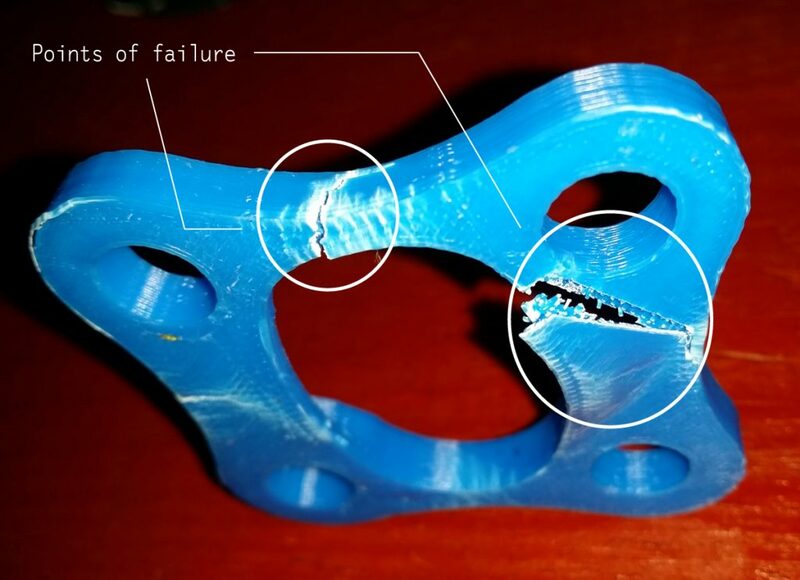 Notice that the failures all were in tension, with interlayer failure, especially in the infill, being significant factors. White stress lines highlight stress points. This experiment highlights the influence of the designer in determining the final strength and utility of printed objects. Here, two nearly identical pieces were printed in different forms and print orientations, with widely divergent strength outcomes. The post-mortem examination highlights the role of interlayer tension fractures as a primary failure mode and one that can be greatly influenced by the designers choice of print orientation and the breakdown of models into constituent parts so that each sub-part can be printed in an orientation that optimizes its strength. Although it was not specifically part of the original idea for this article, it is also apparent that the one-piece eye also suffered from minor printability issues and might sometimes fail during printing. At the least it may require support material to print reliably, incurring penalties in print time, material usage and ultimately in print reliability. In printing functional objects for utility, the role of the designer is difficult to overstate. 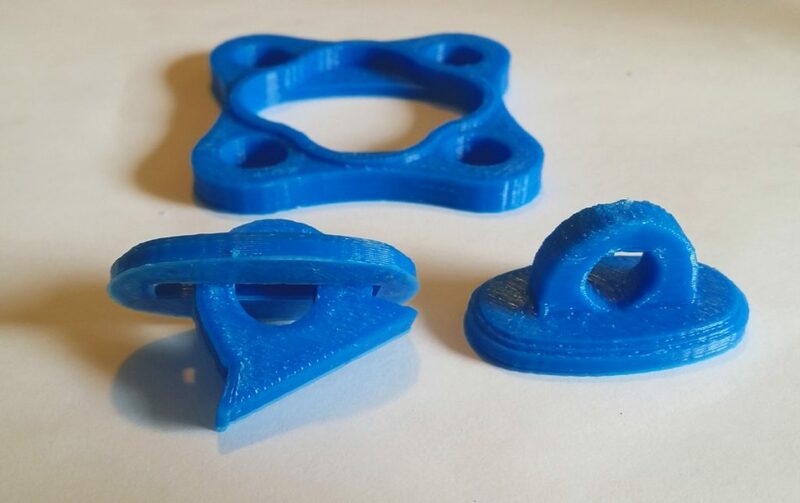 When strength, printing reliability, printing cost / speed, or weight are a factor, it is up to the designer to re-imagine the part in its ideal printable form and turn a simple shape into an object optimized for 3D printing. 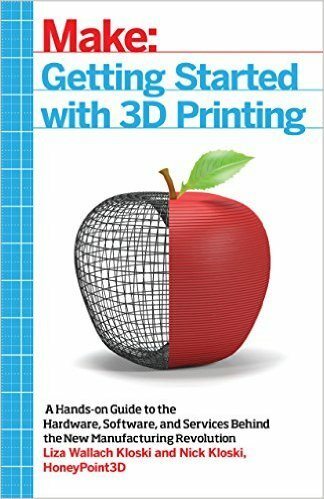 For an in depth view of this and many other factors involved in printing functional objects, take a look at my book available at amazon.com or in PDF format at threedsy.com. I hope you enjoyed this guest contribution by Clifford Smyth. If you have any questions about the concepts illustrated in this article, feel free to ask them in the comments sections below. I agree. 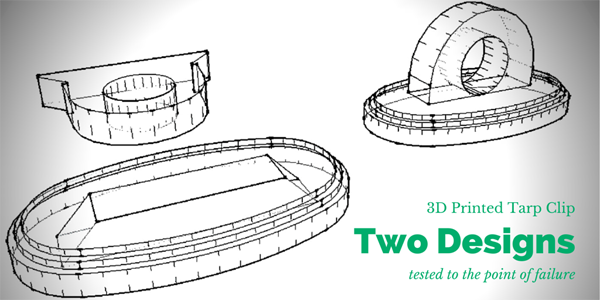 Far too little is available on the ‘design for 3D Printing’ principles that are necessary for functional components. Whereas the interest in 3D printing is welcome, without the fundamental CAD and engineering skills, there is a real risk many people will feel let down when they actually have a go themselves – especially bad after making an investment in a 3D printer having bought into the potential of the machines. Design for Manufacture & Assembly (DFMA) is a well-established discipline in product design and engineering. 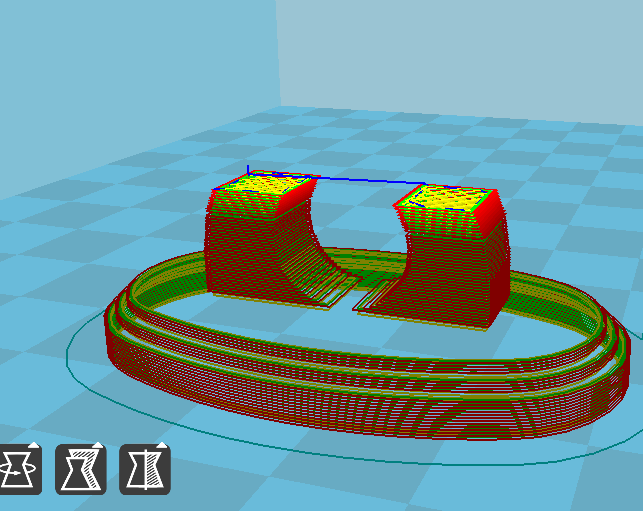 Ideally new guidelines are needed in 3D printing. The reality is guidelines will differ for the range of 3D printing processes. However fundamental guidelines will certainly help establish an industry that has some way to go to replicate the repeatability of established manufacturing processes such as injection moulding. The greater the body of knowledge in this area the better. I’ve written some info about it here…. Thanks for stopping by and taking the time to comment. I agree with you, there is still some way to go until we get to a more common understanding of what it takes to design specifically for 3D printing. As you rightly say, the more this knowledge is shared, the better. Appreciate the information provided in the link!